The Justice Department has begun a criminal investigation into Uber’s use of its so-called “Greyball” feature, which would track down and limit use of the Uber app by potential government investigators and officials in areas it wasn’t approved to be operating in, according to a report from Reuters. The “Greyball” feature that is now reportedly under investigation was revealed by The New York Times back in March, with Uber shortly discontinuing the practice shortly after. 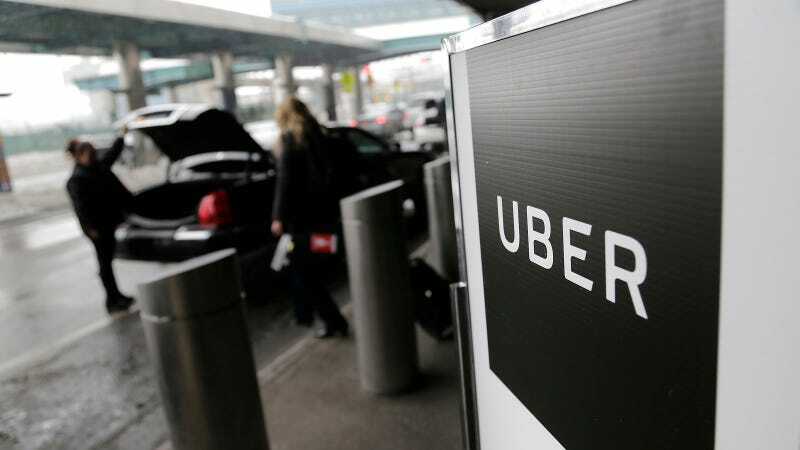 The feature was used to alter the functions and look of the Uber app to certain tagged users, which were tracked by credit card information, location data, and device identification to prevent investigators from discovering Uber operating in areas where it hadn’t yet approved to, or to otherwise obscure operations from local officials. Uber claimed the feature was used to protect drivers and prevent fraud. It’s not yet clear the scope of the federal investigation, which joins a recent legal fight with Waymo over self-driving technology on its recent heap of major issues to deal with.